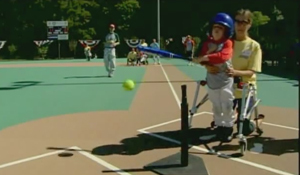 The Miracle League of the 805 was founded by Rick & Jodie Pena. 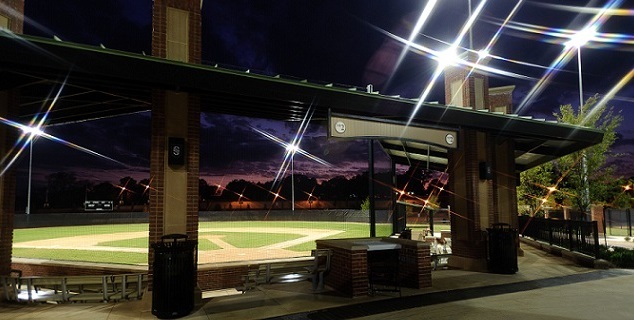 It began with the simple idea, provide children and adults of all abilities the chance to play baseball. The Miracle League of the 805 will be serving all communities in Ventura County, Santa Barbara and surrounding areas. Please help make the Miracle League of the 805 field a reality.